Location Location Location! 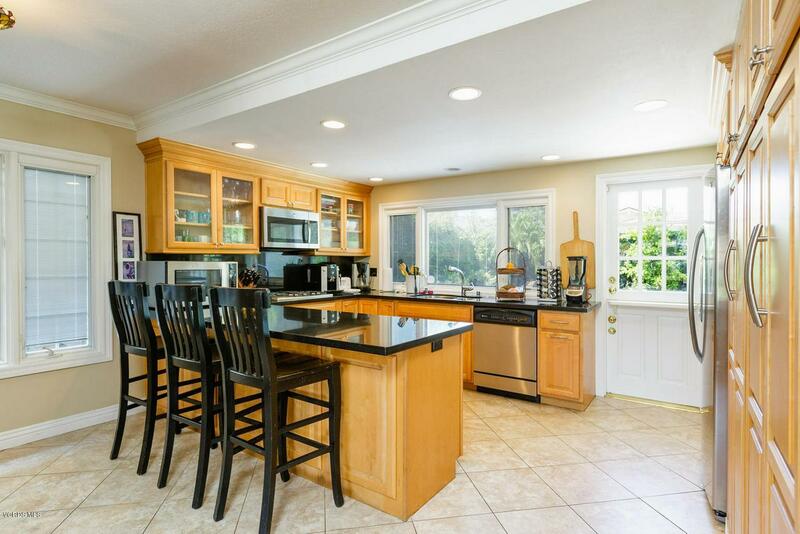 Beautiful pool home in highly sought after First Neighborhood of Westlake Village. 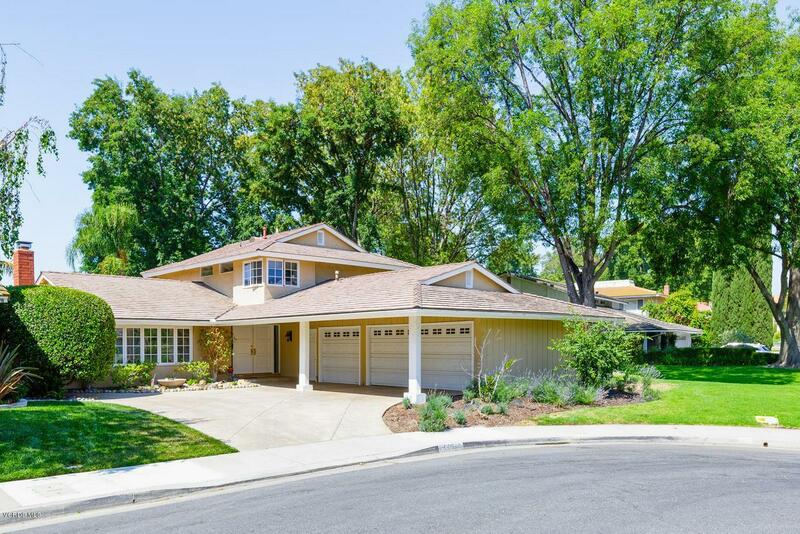 This updated home sits on a prime spot at the end of a cul-de-sac. Both backs and sides to open space greenbelt. 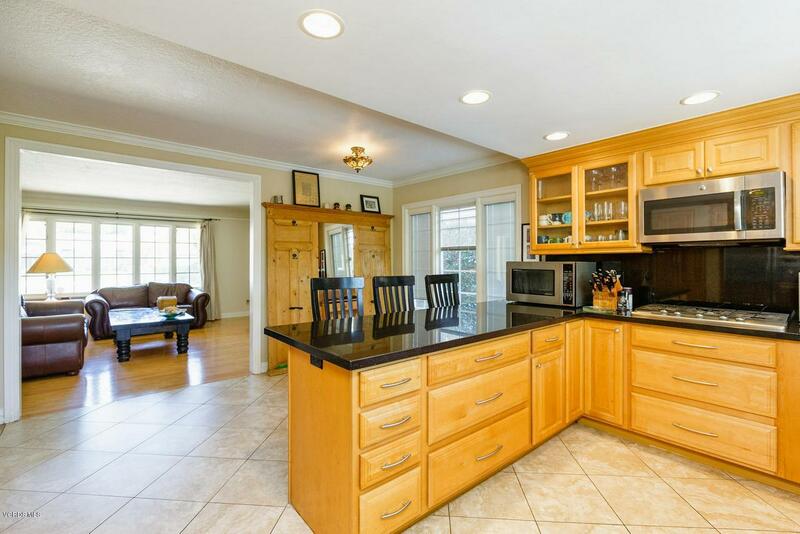 The spacious, open floor plan boasts a remodeled kitchen with granite countertops and stainless steel appliances. Also features downstairs private master bedroom and bathroom not usually found in this model. Updated hardwood flooring downstairs and brand new carpet upstairs and new paint throughout. Remodeled bathrooms. Three car garage. 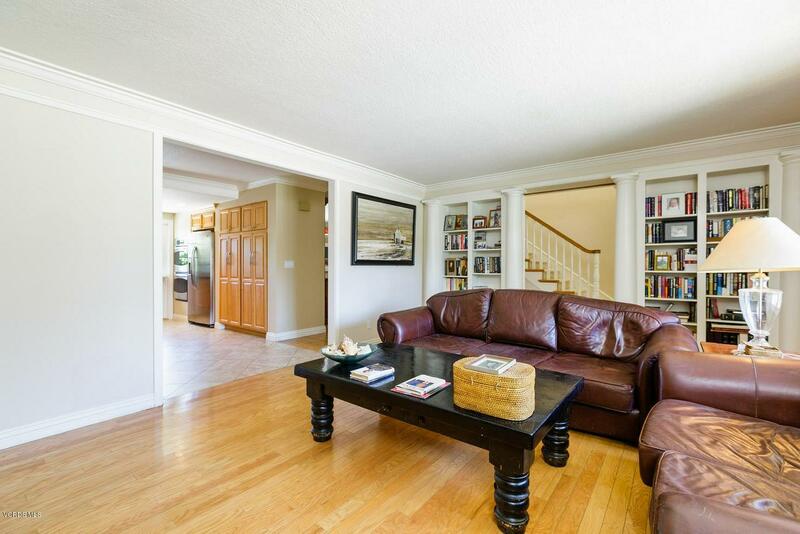 Perfect family home in the heart of Westlake close to shopping, dining, and local schools. Sold by Simon Mills BRE#01923881 of Mills Realty Of California. Listing provided courtesy of Beverly Haukaas DRE#01923881 of Oak Summit Real Estate, Inc..